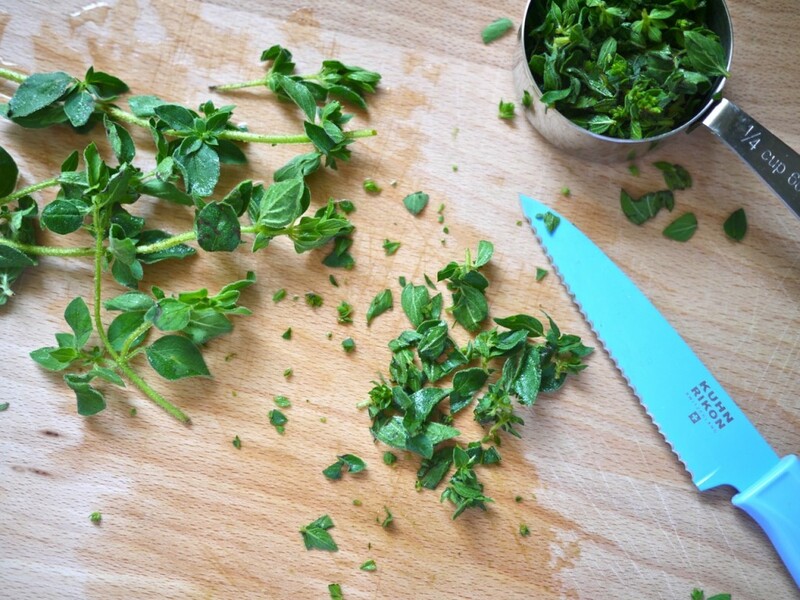 What I enjoy least about cooking is the chopping, with one exception: herbs. The fresh oregano I used in this recipe smelled divine. My lovely friend Sarah who recommended this recipe to me via epicurious has an urban garden outside of her flat in the middle of Manhatten and picked her own oregano. 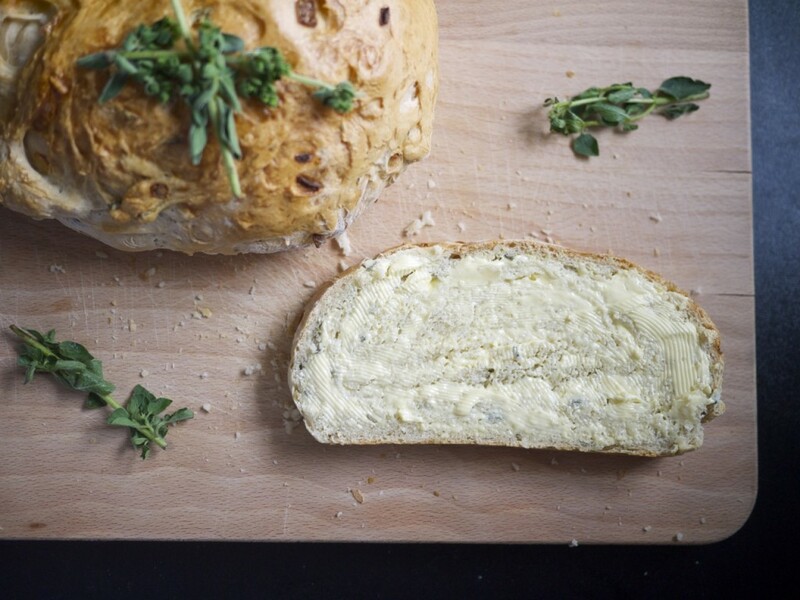 Making this bread made me wish I had a full garden of herbs I could pick from at will, but central London is short of green space and our windowsill is already packed full of other plants. 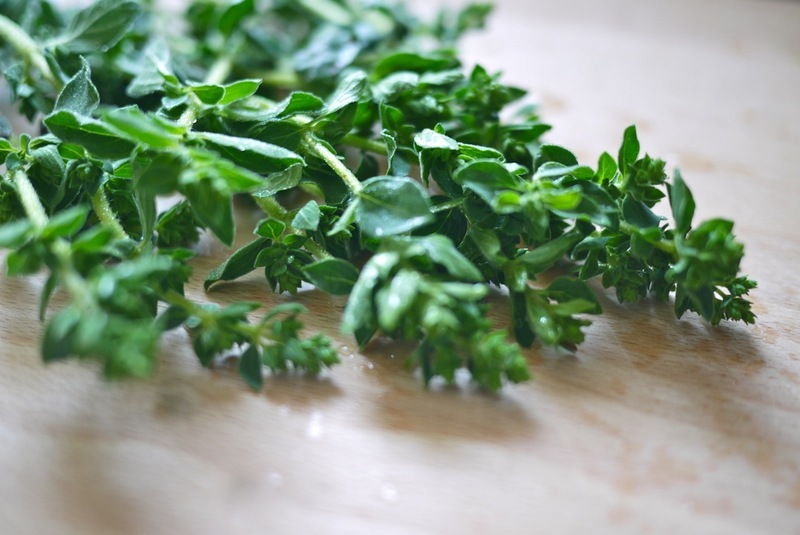 My oregano was courtesy of Waitrose. It’s a very simple bread to make, full of flavour and just the right slightly chewy yet airy texture. I like it untoasted with a layer of butter smoothed across the top. It’s also great dipped in soup. 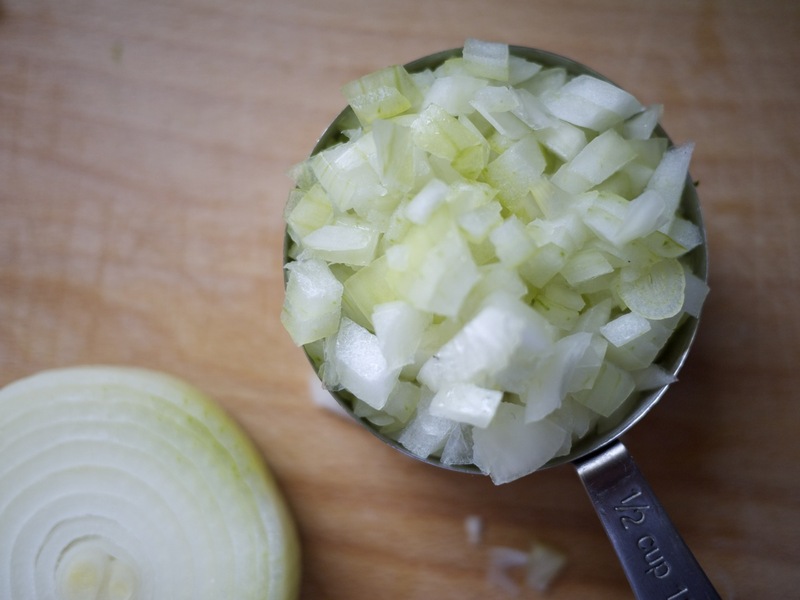 Heat the oil and sauté onion until it’s transluscent. Remove from heat and cool. 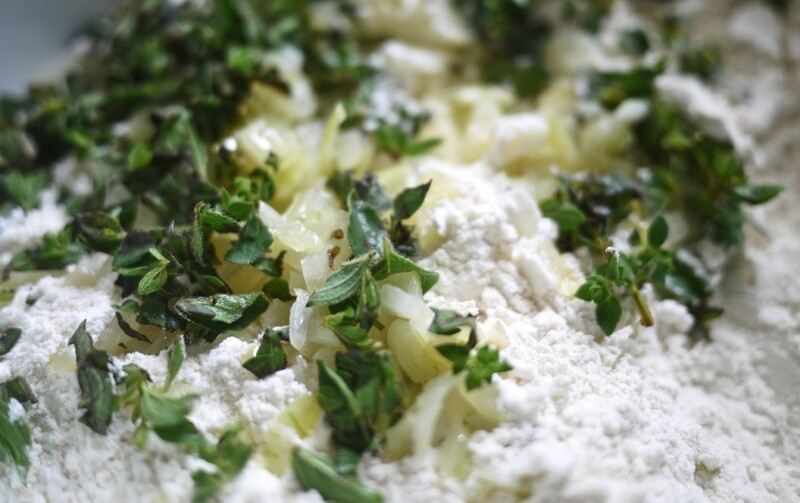 While that’s cooling, start chopping oregano. 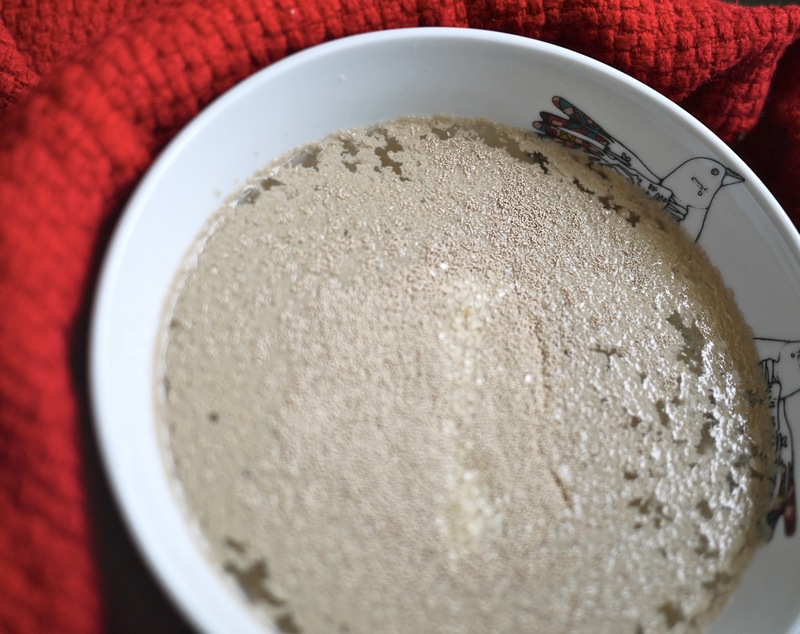 Pour 1 1/2 cups warm water into a bowl and add your yeast and sugar. Leave it be for about 10 minutes until it’s foamy. 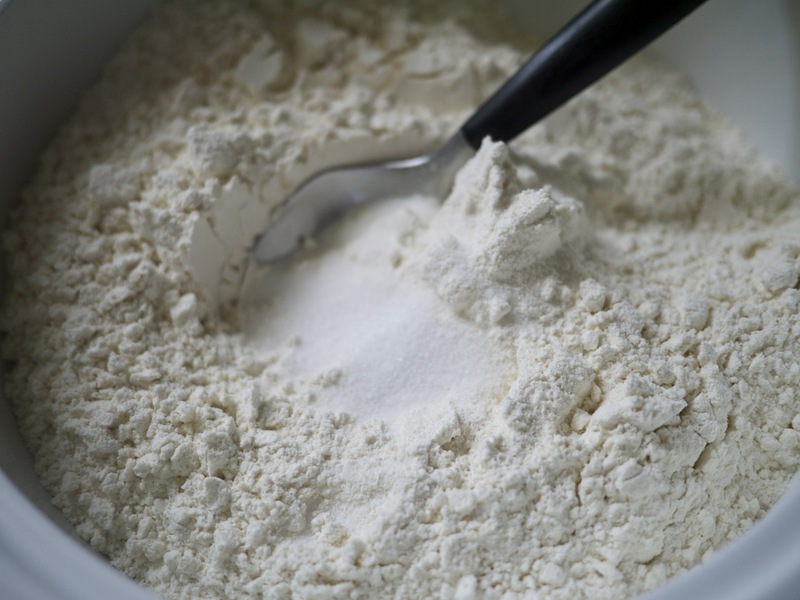 Put 4 cups of flour in a large bowl. Add in the organo, onion and yeast mixture. 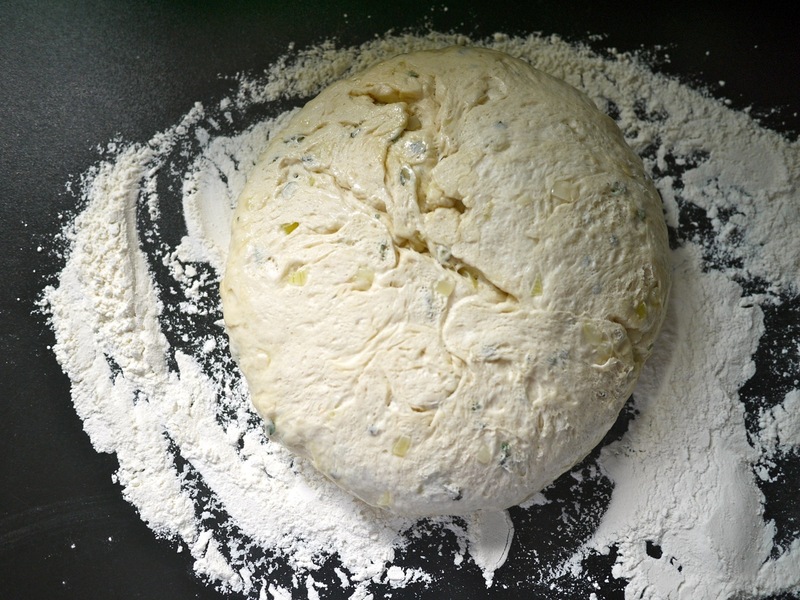 Knead in the bowl until it comes together into a dough. 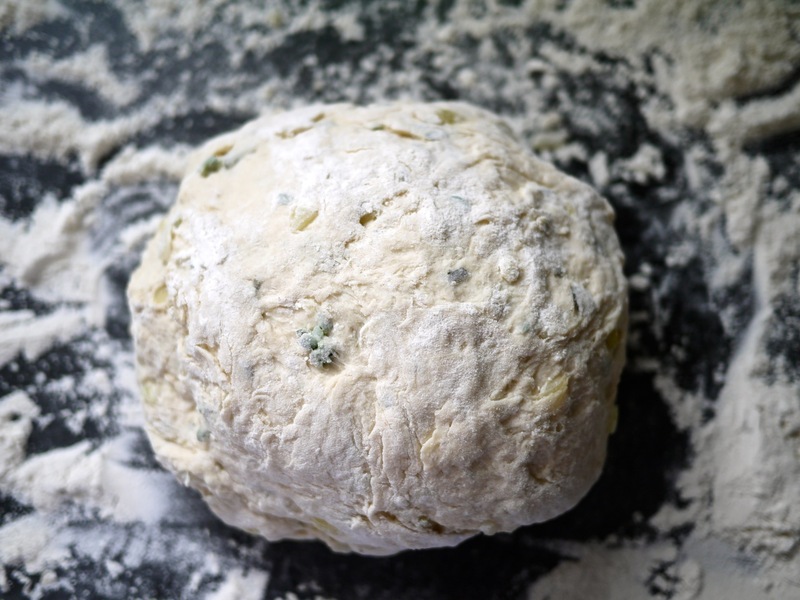 Then turn it out onto a floured surface and knead some more. 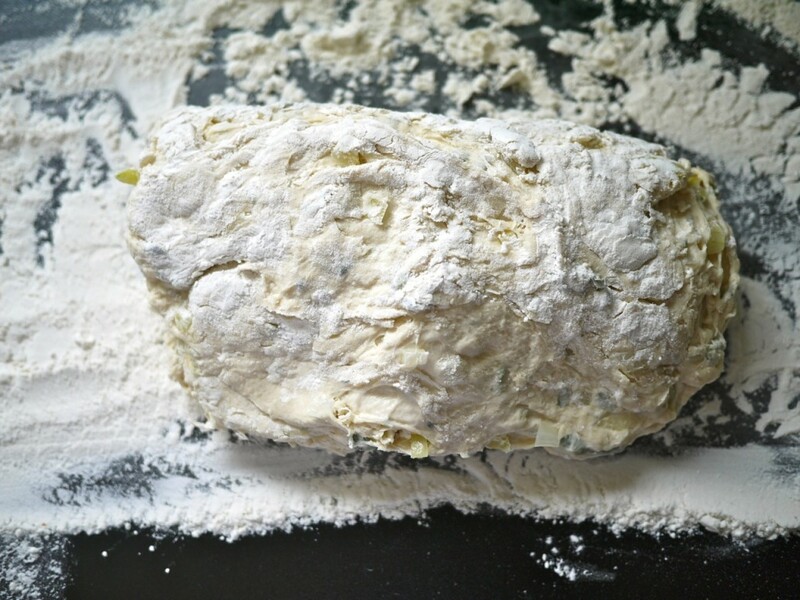 Keep going for about 10 minutes, until it’s smooth and elastic, adding more flour when needed to keep it from sticking. Oil the sides of a large bowl, put the dough inside and turn it a bit to coat the outside. Cover the bowl with a towel a leave the dough to rise for about an hour. It should double in size. When the time is up, oil a baking sheet. 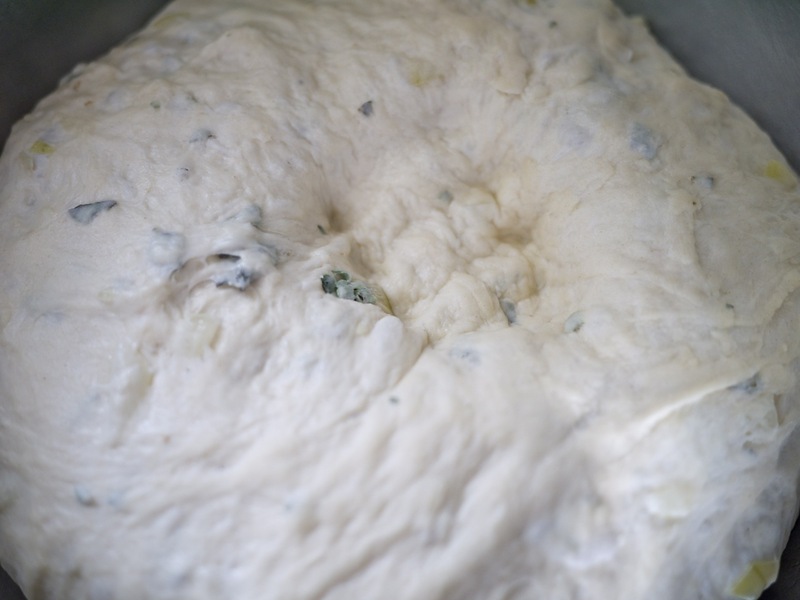 Give the dough a punch to release the air. 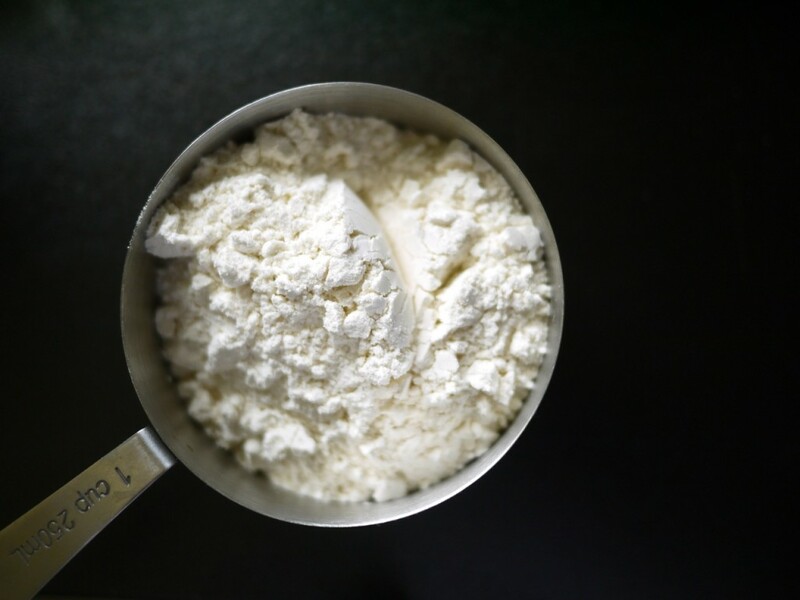 Turn it out onto a floured surface, knead for a few seconds. Then tear it into two equal parts. 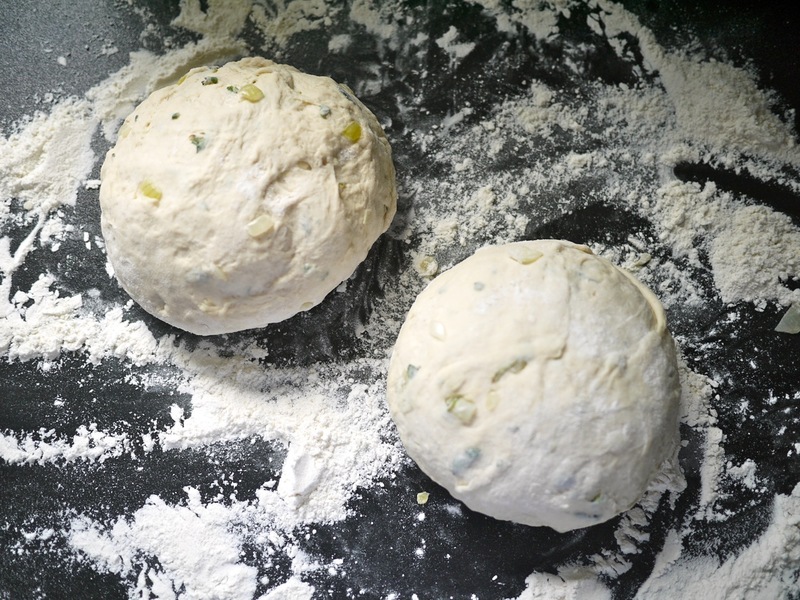 Smooth them out and shape into round loaves before placing them on the baking sheet. Cover them with a towel again and leave them for about 45 minutes to expand in size. Preheat the oven to 450 F / 230 C. Beat the egg and water and brush over the top of each loaf. Bake them for 10 minutes and then reduce the temperature to 350F / 175C. After about 35 minutes more, they should be golden brown and sound hollow inside when you tap the bottom. 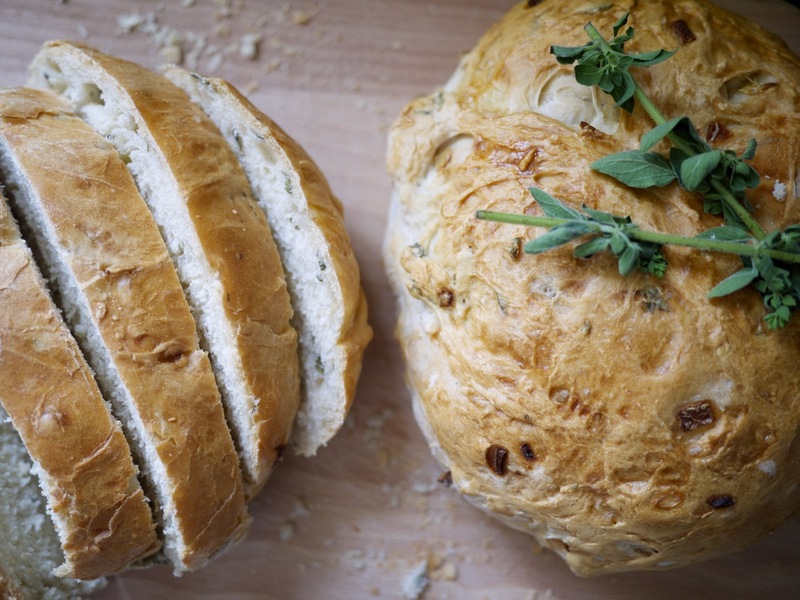 Transfer your yummy bread to a wire rack and cool. Yum! That looks delicious. 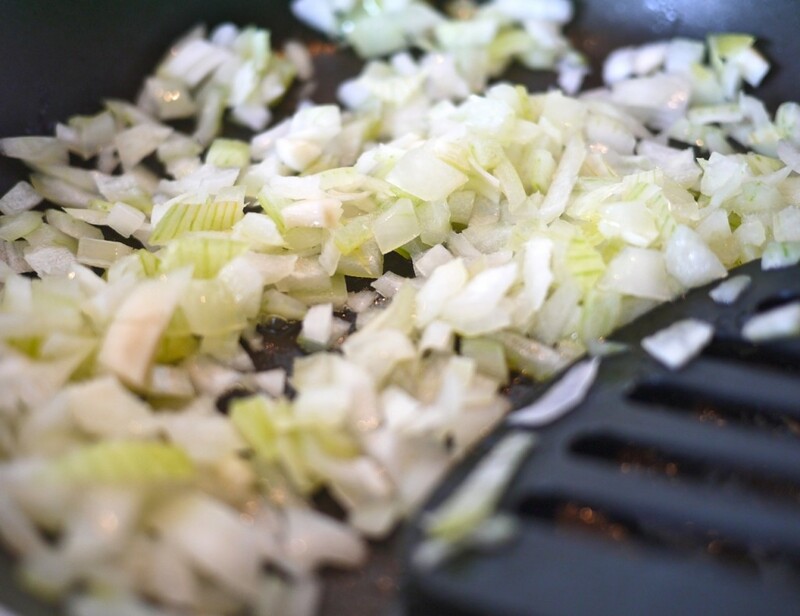 I love the addition of the sauteed onions. 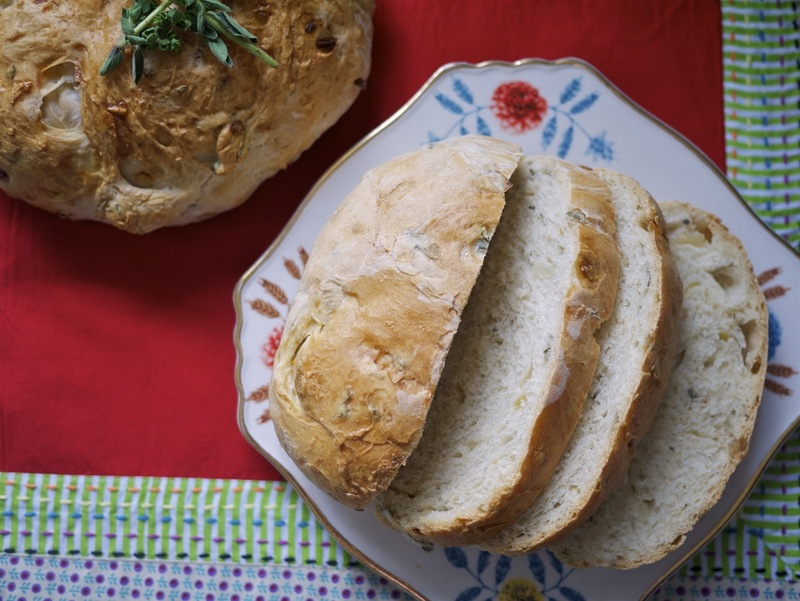 I LOVE this so very much….Making bread for me is so special and I can’t wait to try this recipe. Hope you had a great weekend, darling. Kisses and hugs. It was a great weekend indeed! Hope you had a fun staycation. We had a mini one here as well in a really cool hotel which I’ll share on Monday. Definitely try to make the bread. It’s really easy and rewarding to see that you’ve made it yourself when it’s ready!